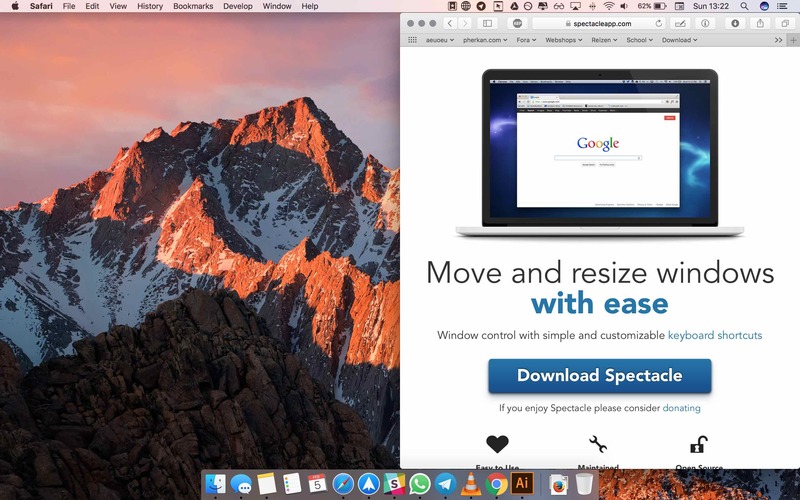 So you’ve just bought your MacBook or iMac, unpacked it and are now staring at your screen with no apps/tools but that come standard with macOS. 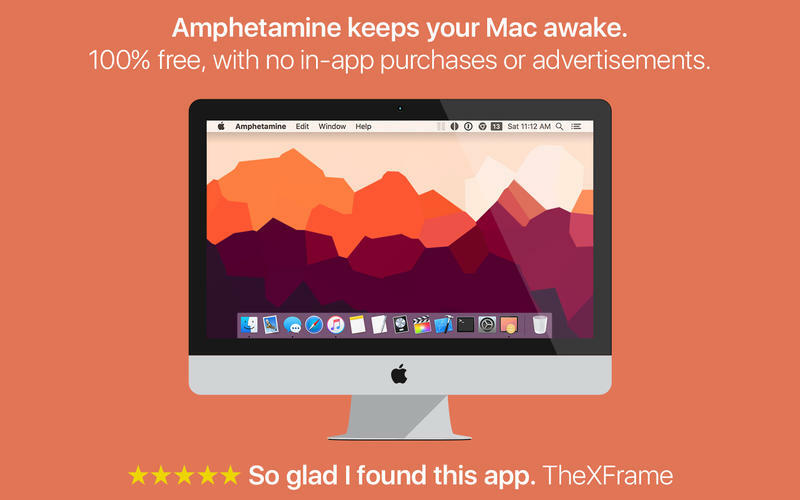 Below is a list of free apps that are essential for every Mac owner. I was a Windows user for over 10 years before I switched to macOS and one of the things I missed a lot is the fact to have total control over your windows. In the beginning I thought it was one of those things you would have to get used to, until I found Spectacle. 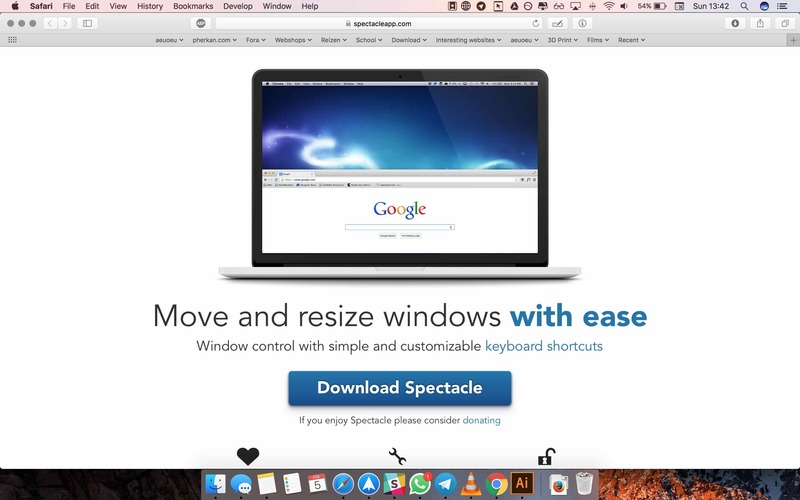 This helps you to resize your windows however you want: full screen, 50/50, 30/70. 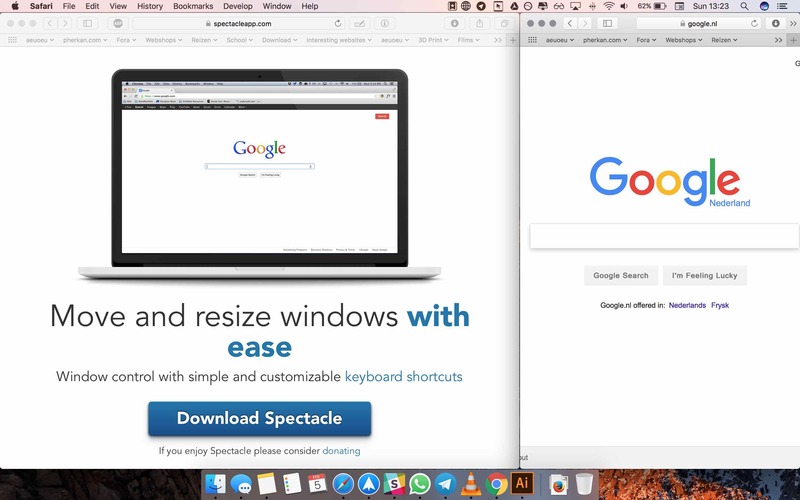 See the screenshots below.Even though Apple introduced Split View in macOS El Capitan, it still doesn’t give you the control like Spectacle does. 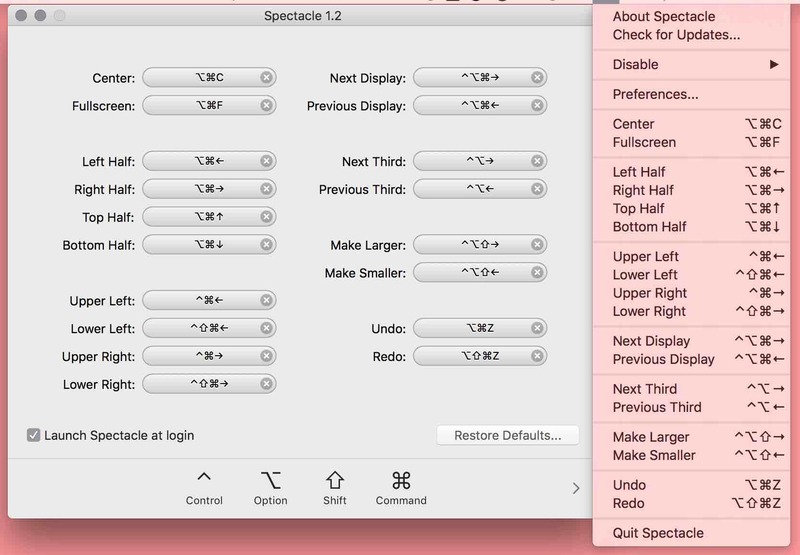 There are other apps out there which are similar, like Magnet and BetterTouchTool, but Spectacle does the job and besides that it’s an open-source project and free to use. 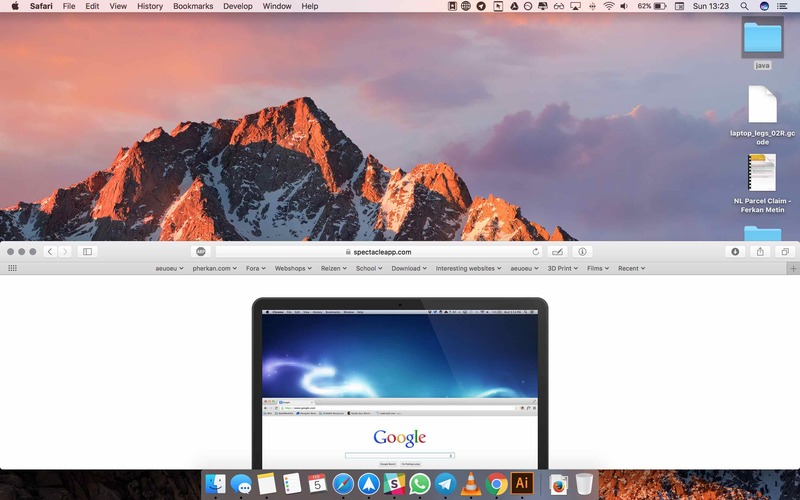 This is another application for macOS that lives in your menu bar. 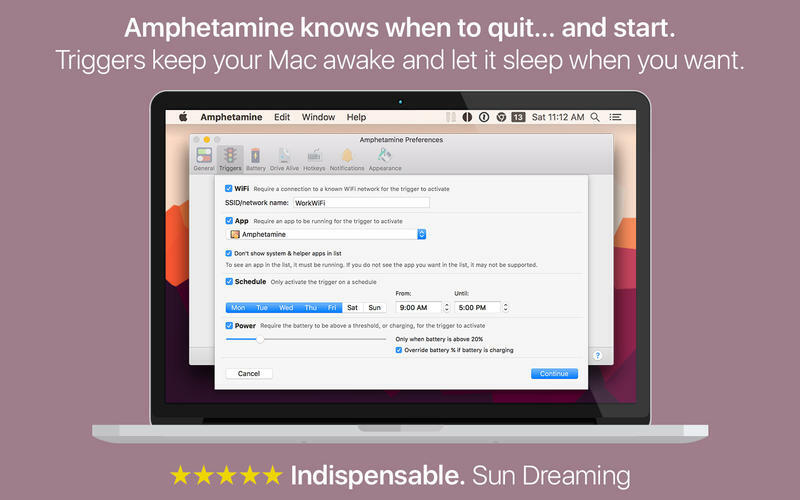 Amphetamine keeps your MacBook from shutting down. Even though most of you might not use it too often, I think there is always a situation where you might need it. 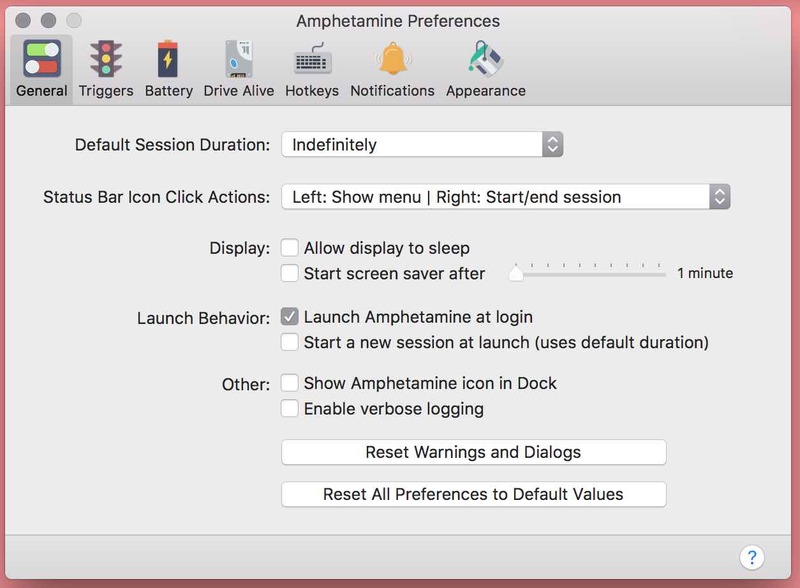 By all means you can change the permanent settings in System Preferences > Energy Saver, but why bother if you have a much easier app that changes settings temporarily and also overrides the Energy Saver settings. 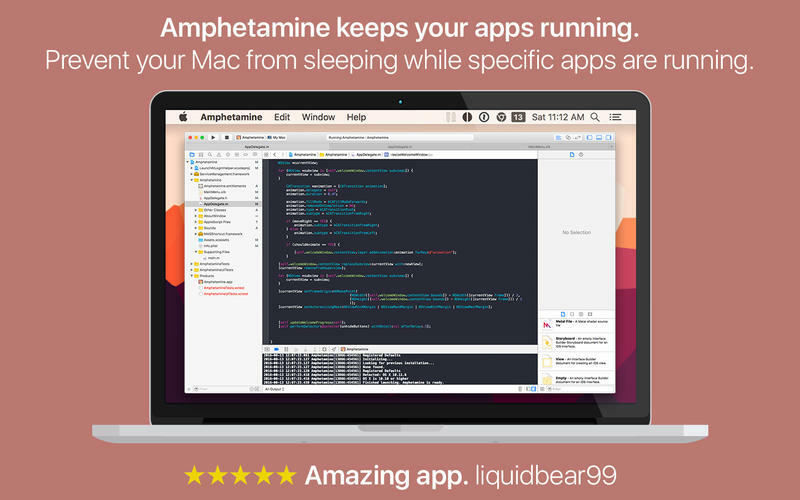 Besides that, with Amphetamine, you can keep your Mac from sleeping when a certain app is running. This might be very handy when you’re using download software for instance. Another great use is when you’re playing music on your macOS device before going to bed and want to make sure it shuts down after a certain time. Cheatsheet is an app that runs in the background and is great for oblivious people like myself. I’m a huge fan of shortcuts, why spend more time than necessary right? Cheatsheet, as its name already suggests, is a cheatsheet of shortcuts. What makes this app really good is that you can always bring up the cheat sheet and it adapts to the app you’re using. So, if you’re in Adobe Photoshop and bring up the cheatsheet (by just holding the ⌘-key a bit longer), it will show you shortcuts that are being used in Adobe Photoshop. 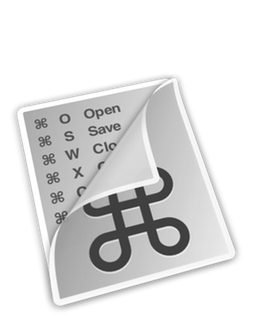 You’ll be amazed of the amount of shortcuts that you can already use in Finder. Once again an essential app which is also free to use! This app is also available for iOS, Apple Watch, Android and Windows. 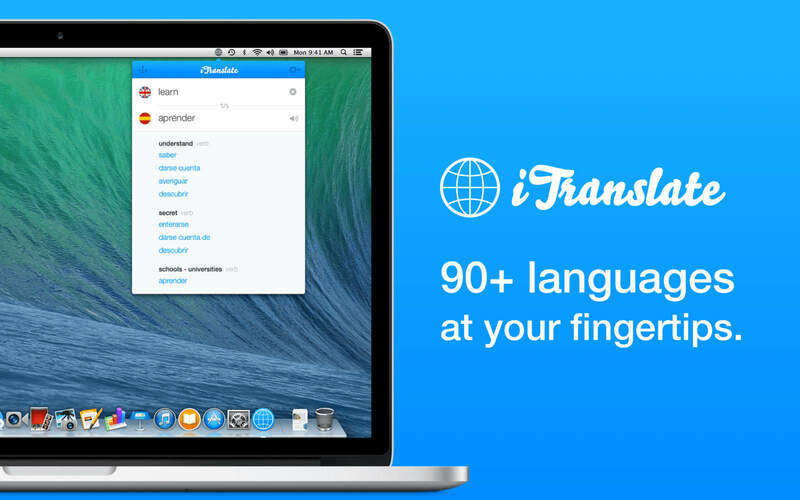 In this blog I’m only talking about the iTranslate macOS app. 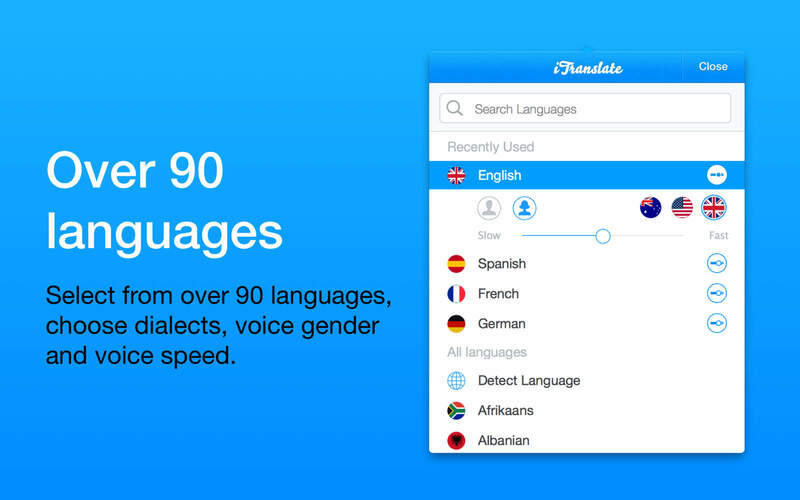 Looking for the perfect translator app, I stumbled upon iTranslate which is by far the best translator app I have been using. Being Dutch/Turkish and communicating a lot in English, I’m using this application on daily basis. If you just want to make sure that you’re using the right word, simply set a shortcut to open the iTranslate menu bar (I set it to command + 9) and start translating your word. 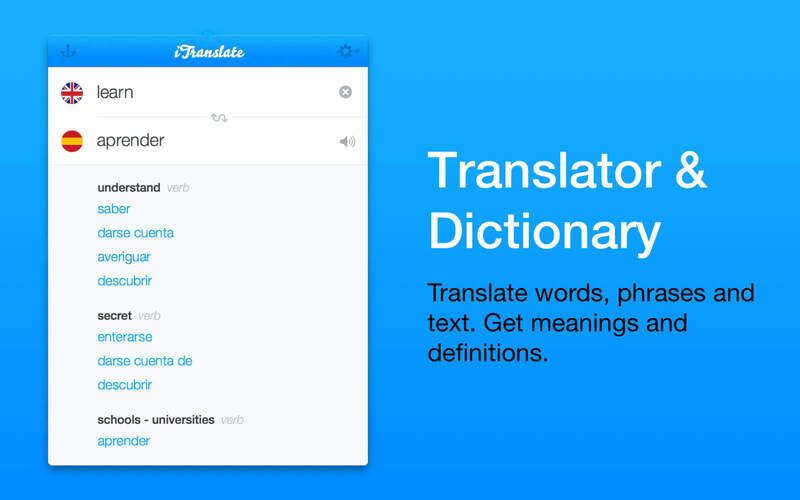 That’s also the main reason to have this app installed on your Mac: if you simply need to translate a word real quick, you don’t have to close your window > Open Safari > Go to Google Translate > Translate the word and get back to your window. Just use your preferred shortcut, translate your word and with the same shortcut you can close it. Quicktime Player is one of the apps that are installed by default on your macOS system. The latest Quicktime Player also supports older media files, but unfortunately this takes time to convert. 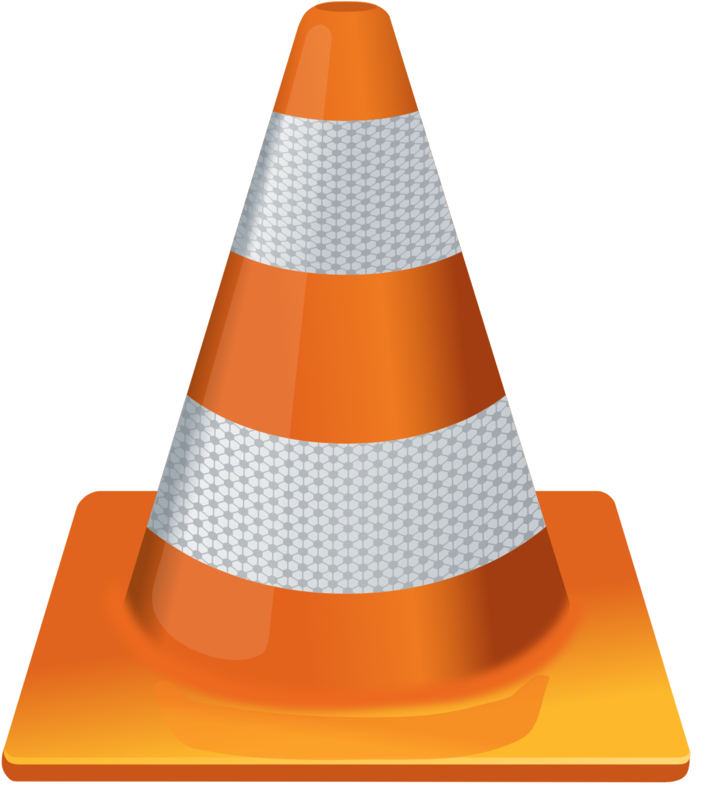 I highly recommend downloading VLC Media Player as it supports all media files without needing to wait. The interface is not too fancy. 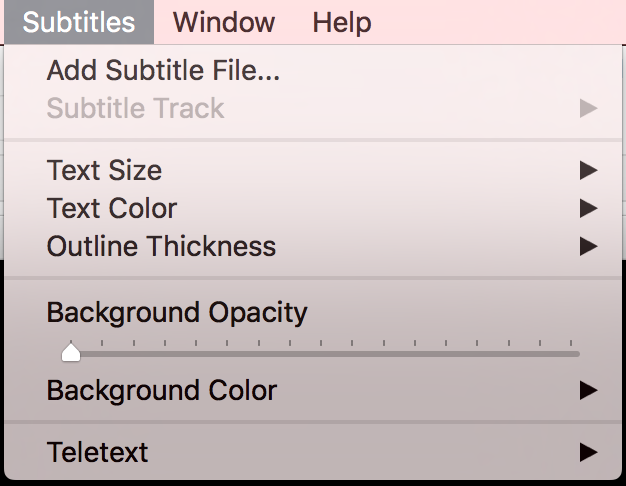 You’re able to add a subtitle track, change the background opacity, change the playback speed and a few other minor changes. 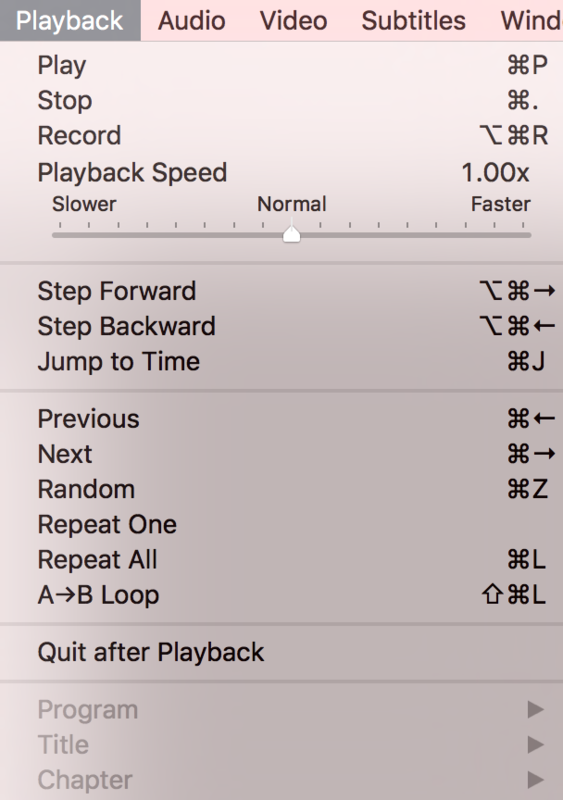 Changing the playback speed is essential and a great feature when you’re watching a tutorial. By all means there are much more apps for macOS, but these are essential for most mac users and also free to use. I would’ve added f.lux to the list, but Apple is bringing out Night Shift mode (which you already have on your iPhone/iPad) which will basically replace f.lux. 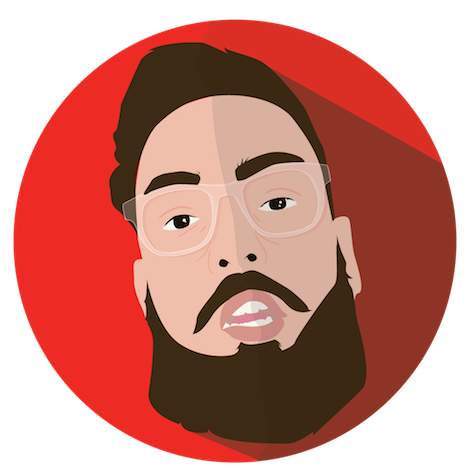 Give it a try by downloading the apps, share this blog with others and don’t hesitate to contact me if you know any other great essential apps.